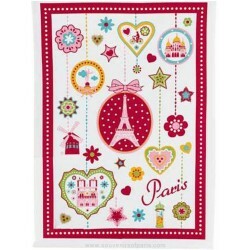 Paris Kitchen towels There are 16 products. 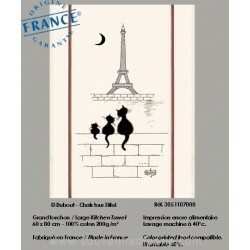 Cats Eiffel Tower - Dubout collection dish Towel. 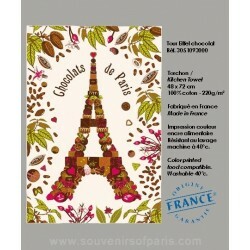 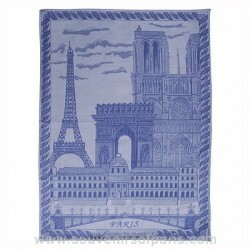 Eiffel Tower chocolat dish Towel. 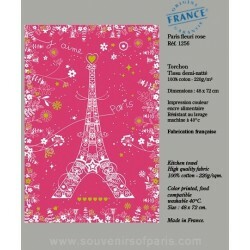 Eiffel Tower in Macarons Tea Towel. 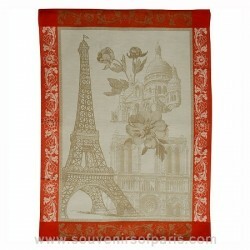 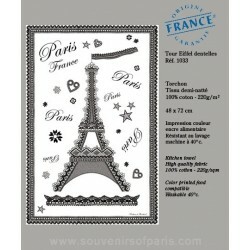 Lace Eiffel Tower dish Towel. 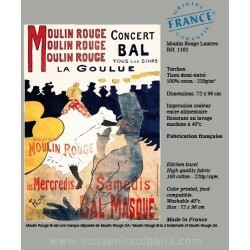 Moulin Rouge® La goulue dish Towel. 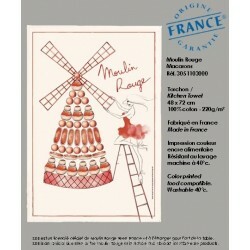 Moulin Rouge® Macarons dish Towel. 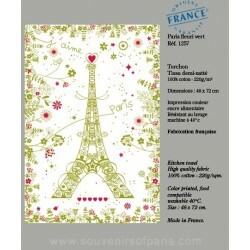 Paris with flowers green dish Towel. 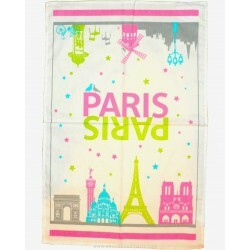 Paris with flowers pink dish Towel. 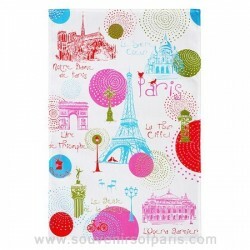 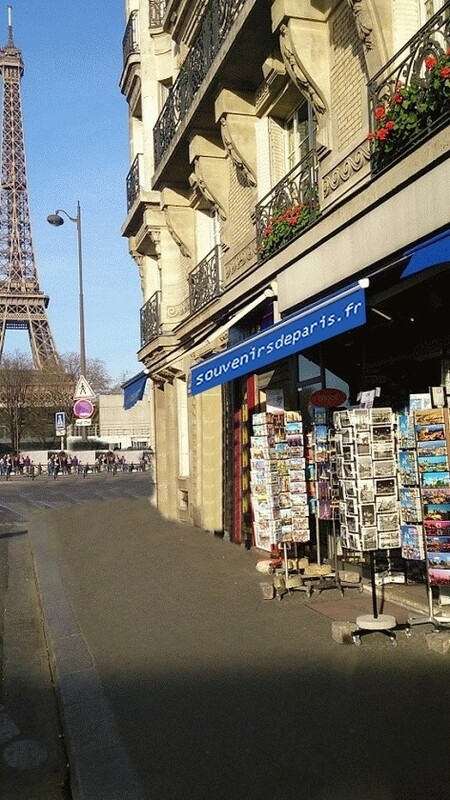 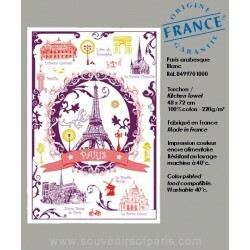 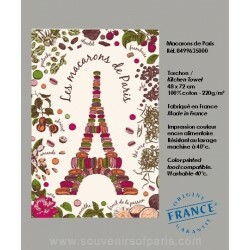 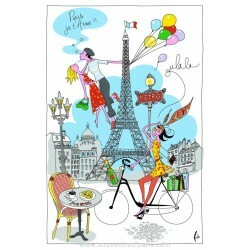 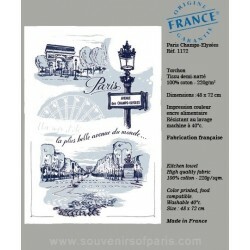 Paris with Flowers Tea Towel.